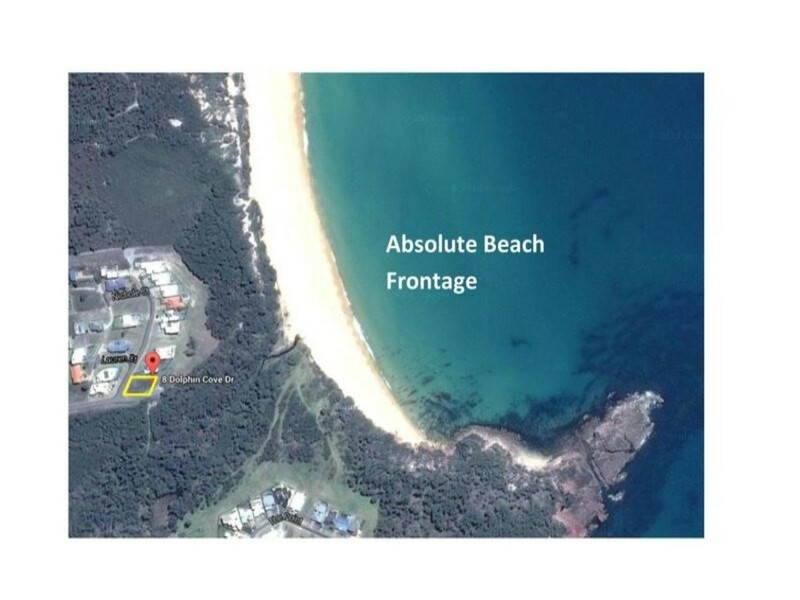 This may well be your last opportunity to buy a beach front block maybe anywhere along the coast. 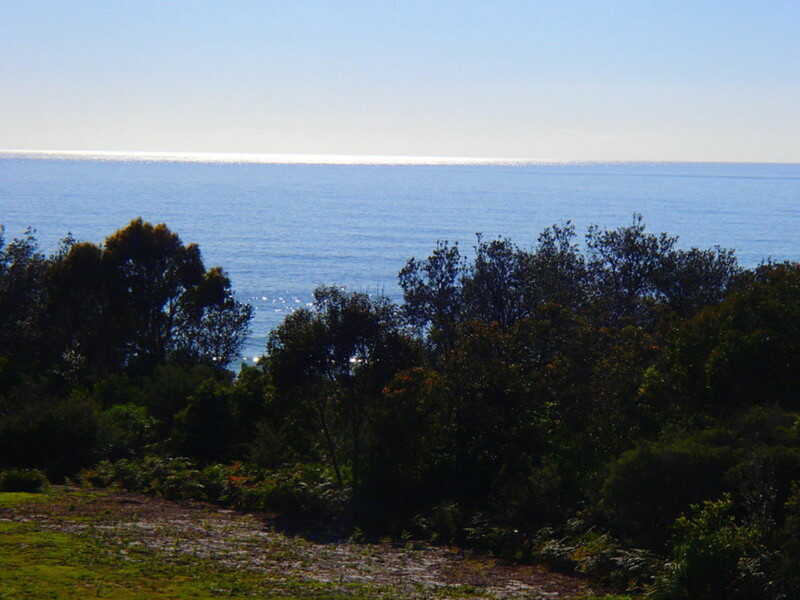 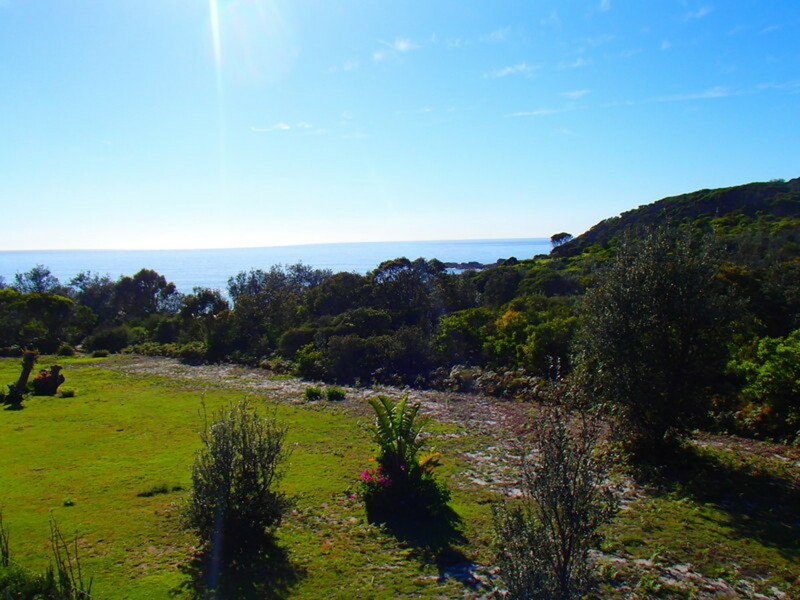 The block is 675m2 in size with direct access to the beautiful North Tura Beach and sweeping views of the headland and horizon. 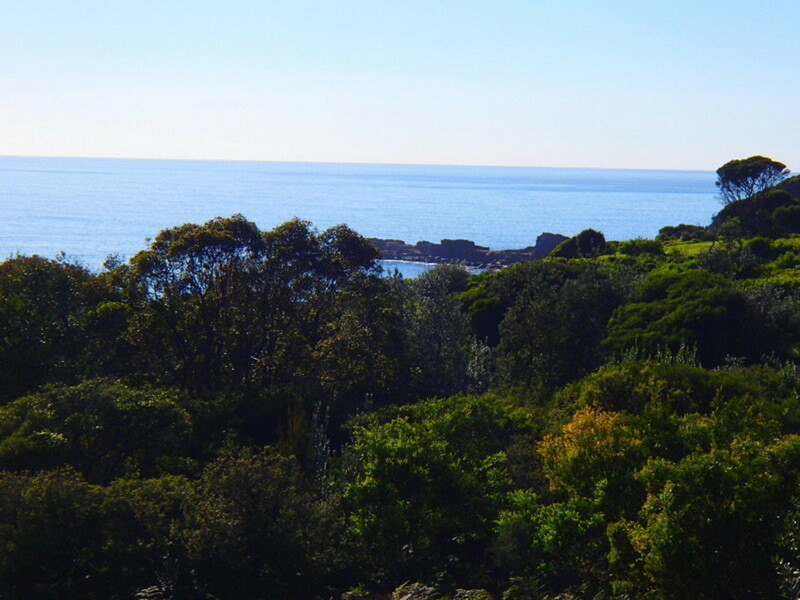 At Dolphin Cove, fish, walk the National Park, explore Bournda Island and enjoy beach front living in one of the most amazing settings.